Choose: an ultra-thin, high-performance or mid-range class with many interfaces. 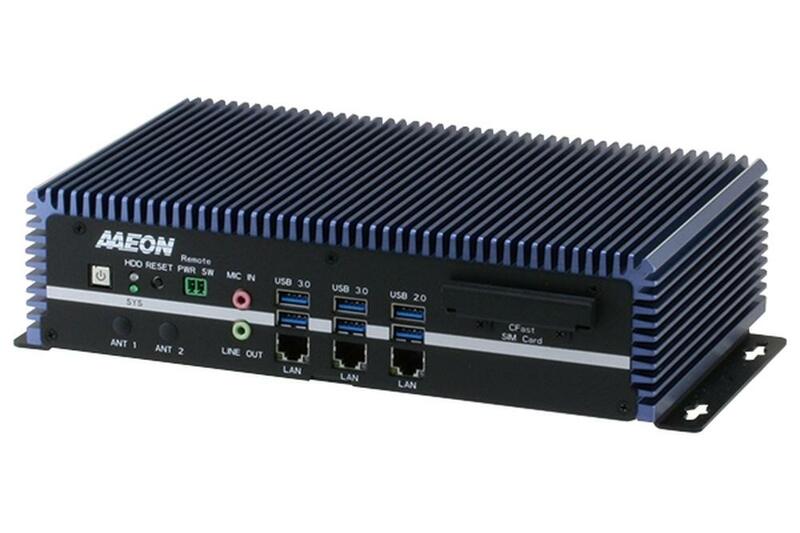 Up to 55 types of AAEON BOXER industrial fanless computers in our offer. You will definitely find the right one for you.